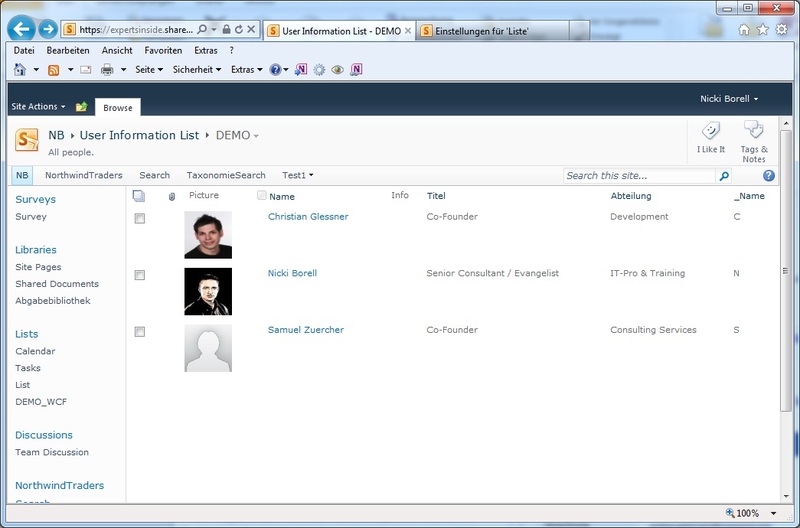 Actually the first O365 tenants are updated to SharePoint 2013 backend components in the background. This results in some technical difficulties. One is the Search. 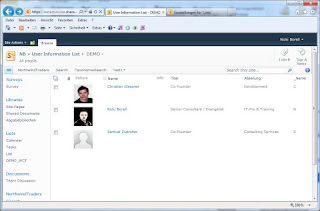 The SharePoint 2013 Search Engine based on a new / upgraded Search Backend system. The FAST Engine had a big impact in all the new functions and features. 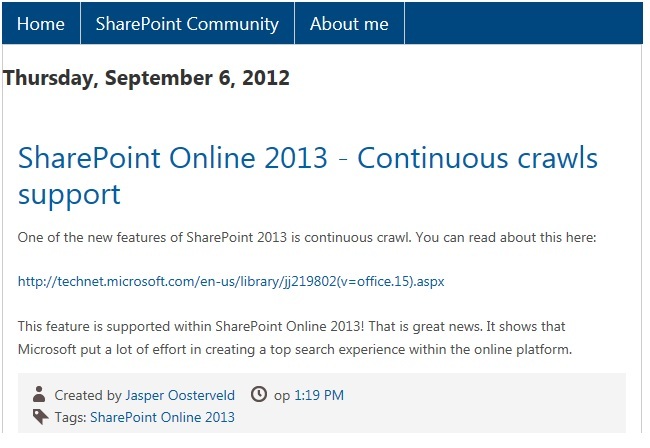 More details can be found here: http://nbsharepointtalk.blogspot.de/2012/07/whats-new-within-sharepoint-2013-search.html . If your tenant is updated to the new backend system but your frontend is still SharePoint 2010 you have some loosing. The point is that a lot of keyword calls not working anymore. For example: Path:"Posts" AND -Path:"personal" (meaning: show all which contains “Posts” but not contains “personal” in result it shows blogposts but not posts from blogs hosted in MySites). 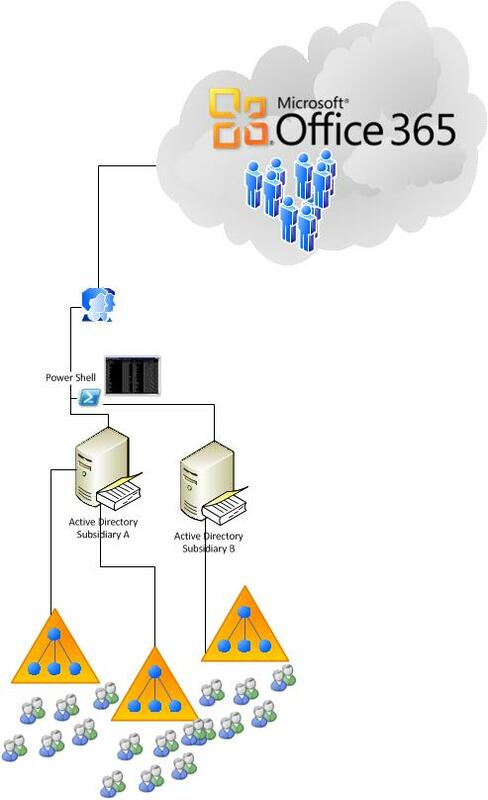 The reason is that the Managed Property “Path” no longer exists in the new Search Engine. It is replaced by ”SPSiteUrl” and so on…. 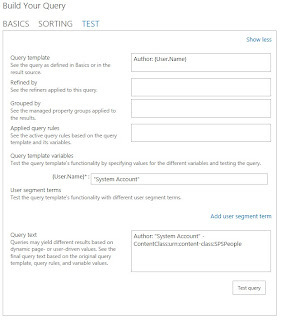 Another point is, that the new Keyword Query Language and also FAST Query Language which is now supported in SharePoint 2013 cannot full functionally be used with the SharePoint 2010 UI, even the search backend is upgraded. 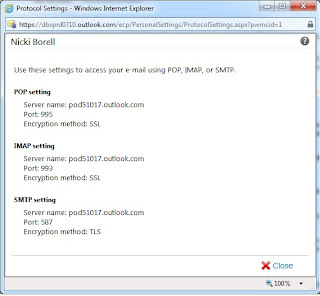 This is because the SharePoint 2010 Webpart are not able to handle search term like author:starts-with("Nicki"). So this is a poor interims situation at the moment. But the complete update is availible soon ;-) and then we can use the full functionality of the new Search Engine. 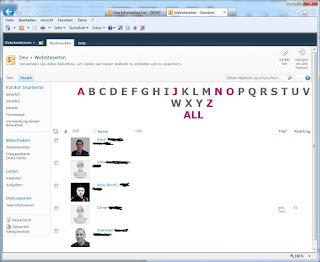 During a project we got the request to change a special picture in SharePoint. Because it is an Office 365 / SharePoint Online environment and the picture is located under https://%YourSite%/_layouts/images/.... We cannot change the picture with SharePoint Designer or directly in the file system. So we have to find another way. Because of the picture it is always the same so we can easily use a script looping through the side. 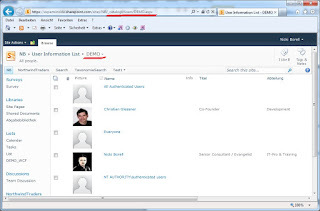 As described in the article “Generate a SharePointlist with all user information in Office 365 environment” we have a list containing all users in the SharePoint Online system. 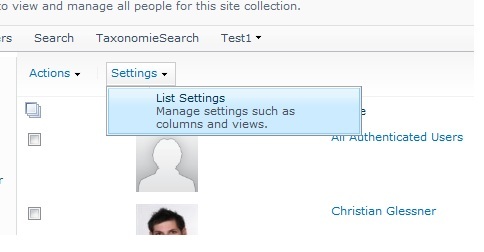 The request was to change the default dummy picture for users without a personal picture in the profile. Special thanks to Oliver (http://pixelbrothers.com/ ) helping us to write the script! 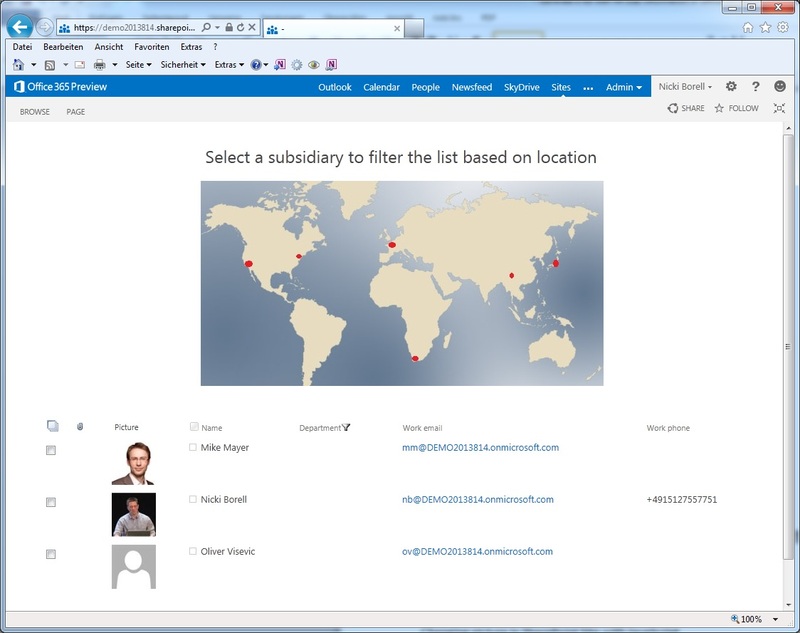 The given request during a project was to generate an overview list containing all user information in the environment. 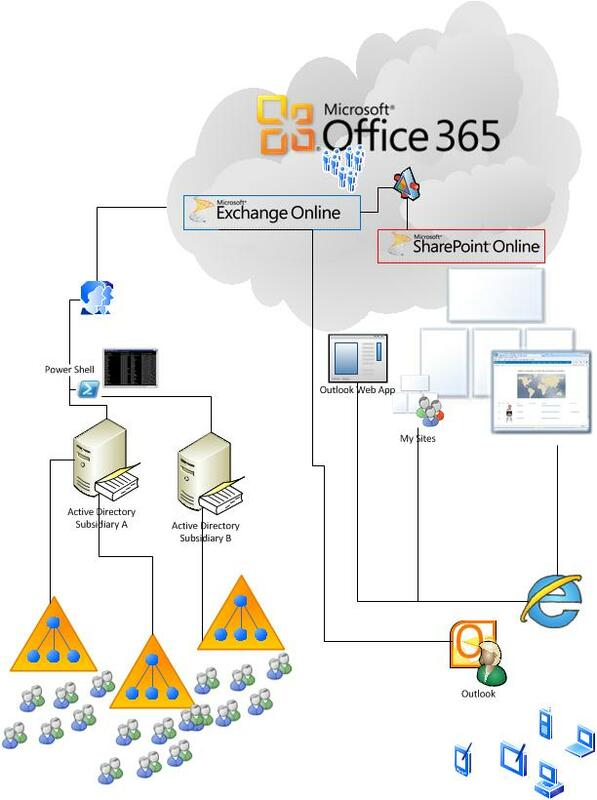 The collaboration portal is running on Office 365. 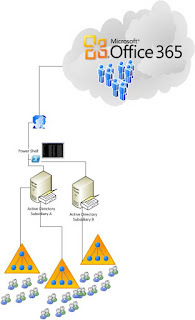 All given user information such as, department, manager, location etc. 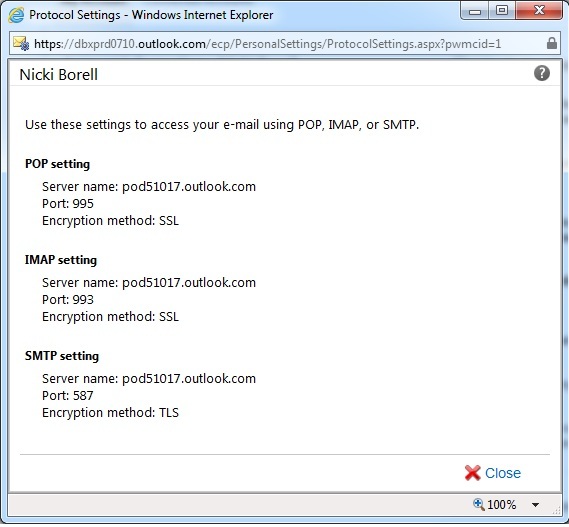 are based on an import via PowerShell into the Office 365 System. 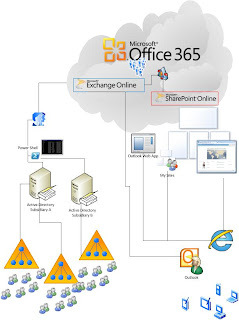 Because of the synchronization between Exchange Online, and the associated SharePoint Online System the SharePoint User Profile Service also gets that information. 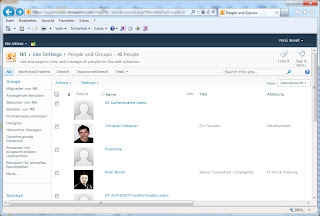 In addition users are able to fill in personalized information like phone number, mobile number, office room number etc. 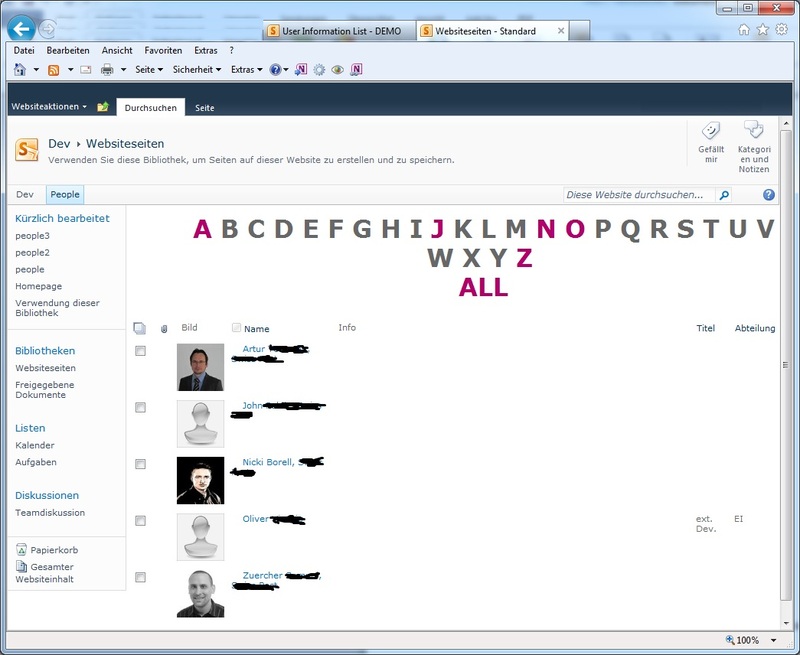 They can do this via SharePoint MySite or they can use Outlook to complete their profiles. So as a result, we get mostly completed and actual user profiles. First of all I recommend to create a new view and let the system default views as they are. Now I do some additional configuration. 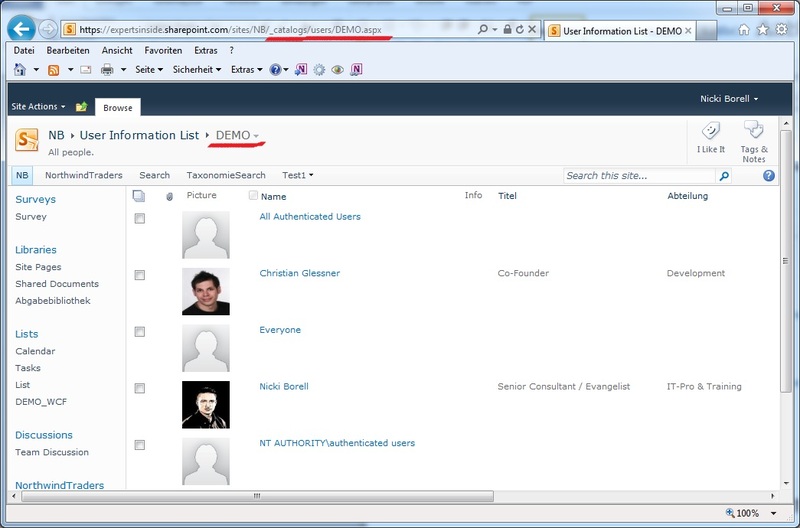 It works, because objects like “NT AUTHORITY\authenticated users” do not have a forename. 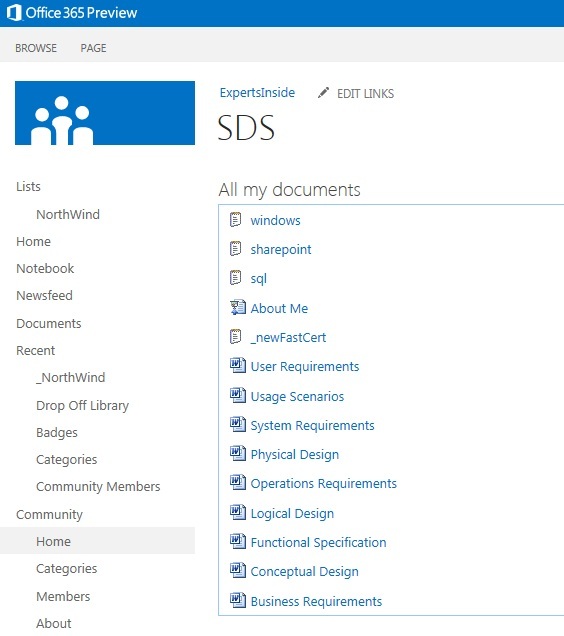 As you can see all that also works on the new SharePoint 2013 version. During the project we got the additional request to change the default dummy picture for users without a personal picture. In an on-premise installation this is no problem. You locate and change the picture. 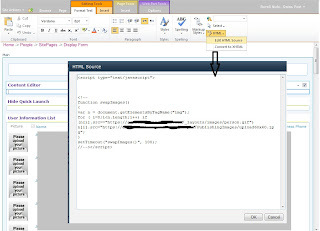 Default it is at: “http://%YourSite%/_layouts/images/person.gif”. 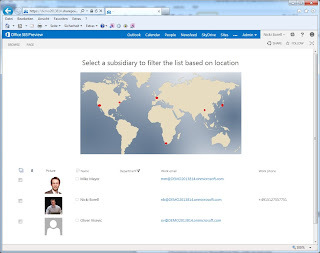 In Office 365 / SharePoint Online this location is not accessible. 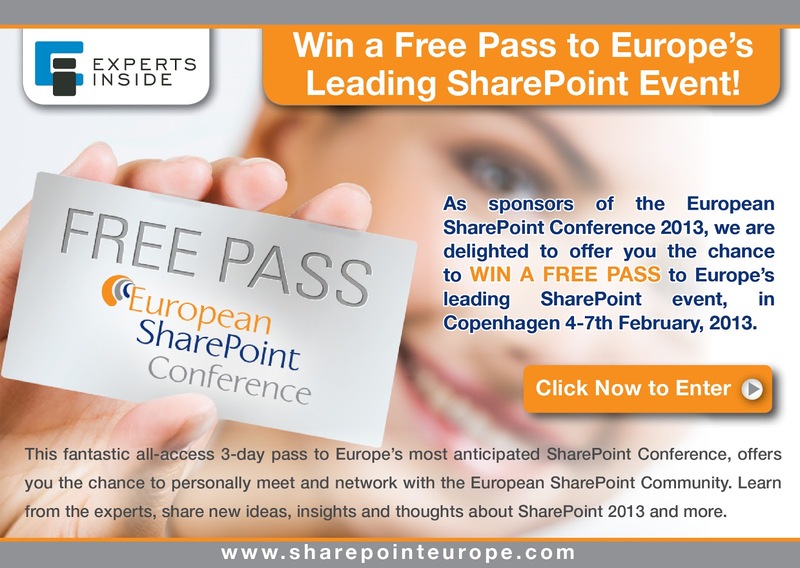 Actually you have the benefit using the Collaboration Days 2013 - Early Bird option. Stay tuned – I keep you in loop…. Konferenz Collaboration Days im kommenden Jahr erneut durchgeführt. Die Collaboration Days 2013 finden am Mittwoch, 6. und Donnerstag, 7. März 2013 im World Trade Center Zürich statt (www.wtc-zurich.ch). 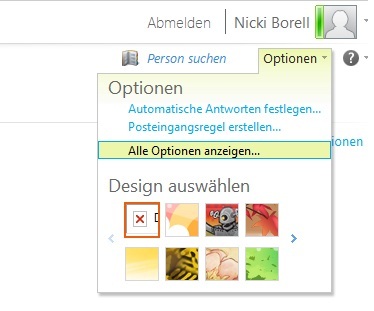 - Open your Outlook Web Access and navigate to the “Options” menu in the right corner. 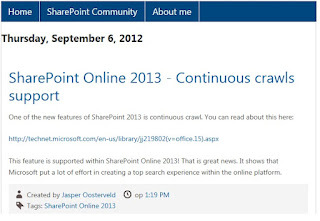 As a feedback of my post about „Search Driven Applications with Office 365 / SharePoint Online - Part I“ I received the question if continuous crawls are supported in SharePoint 2013 Online too. Bad news is that is not offical at the moment and taht there's no official info anywhere to be found yet. 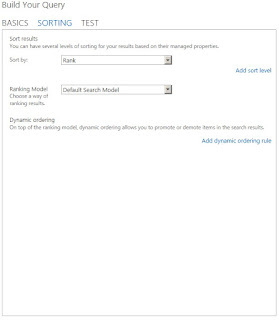 Part III: Search Driven Application in vNext of Office 365 / SharePoint Online and some thoughts of working with external data in Office 365 / SharePoint Online and the opportunities in the context of Search Driven Solutions. 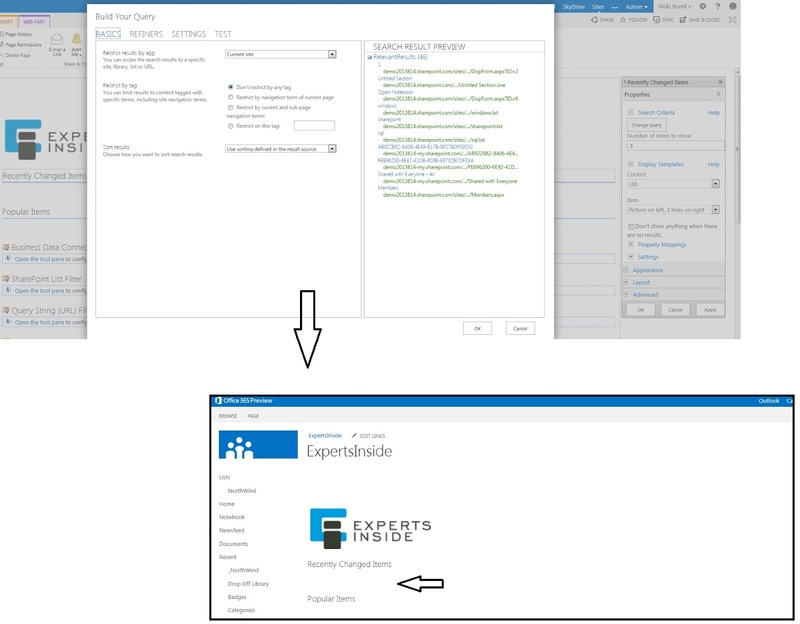 In Part I and Part II we talked about what we can do in the context of Search Driven Solution with Office 365 / SharePoint Online (all this also worked with the new version). 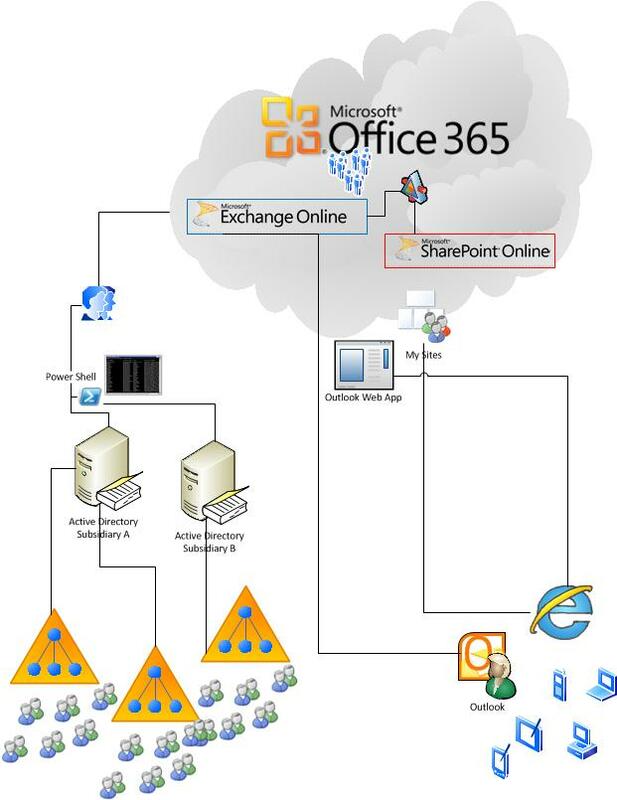 Now let’s have a look what further options we have with the new version of Office 365 and SharePoint 2013. 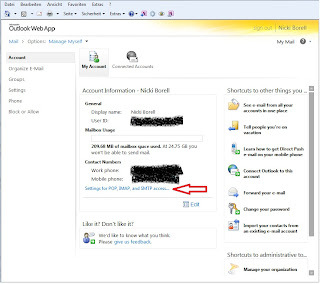 Downloading this Webparts from an on-premise installation and upload those to SharePoint Online would work. But poorly the Webpart do not show any content. As you see in the screenshot the “search result preview” tab shows content covering the given properties. But saving Webpart itself keep empty after saving the settings. So I hope this function is coming up in the final version of SharePoint 2013 online (maybe the reason is that “continuous crawling” feature is not active for Content Sources in SharePoint Online…). 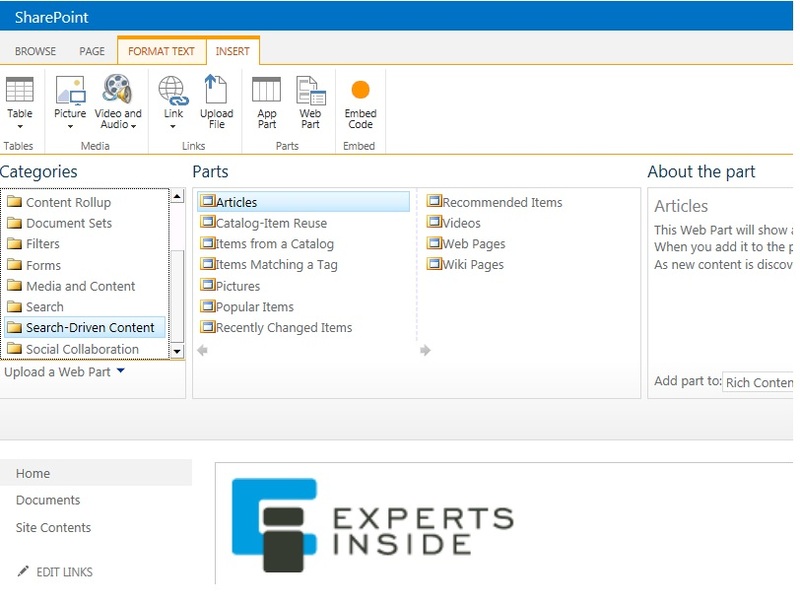 Let’s come now to External Data in SharePoint 2013 Online and what we can do in the context of Search and Search Driven Solutions. 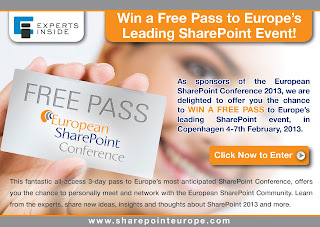 - We cannot configure Content Sources in SharePoint Online Search Administration. So we cannot crawl this data. And therefore we cannot use them in Search / Search Driven Context. All we can do is using the Tagging feature and the search for stuff which is tagged with a specific tag. 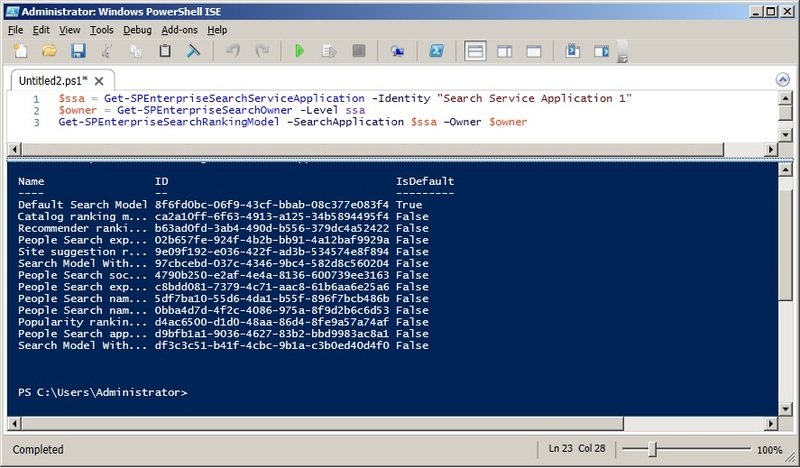 Or we can use the External List as a lookup source. 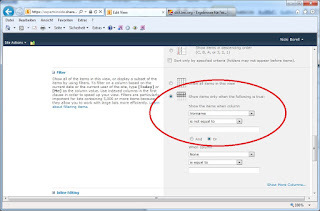 The lookup filed is the of cause part of the search index in the associated list field. So hope that some features of the on-premise featureset will became part of the final version of new Office 365 / SharePoint Online. 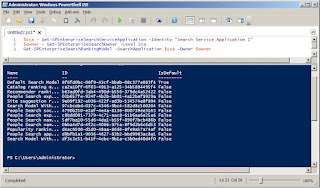 PART III: A look in the deep what’s behind the new Search functions like “Search Dictionaries”, “Query Builder”, “Query Client Type” etc. 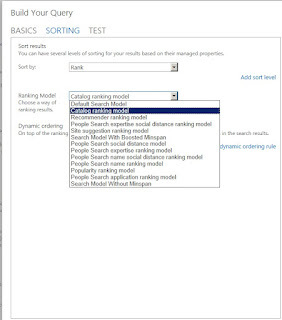 Custom ranking models are managed through PowerShell using XML files as it was in SharePoint 2010. 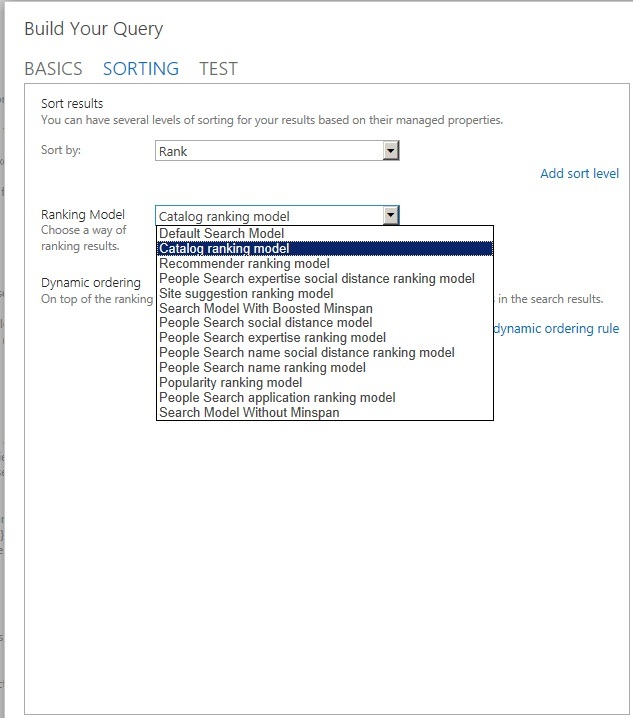 Ranking Model for a specific query can be selected at query time by setting the RankingModelId of the query; otherwise default is used. 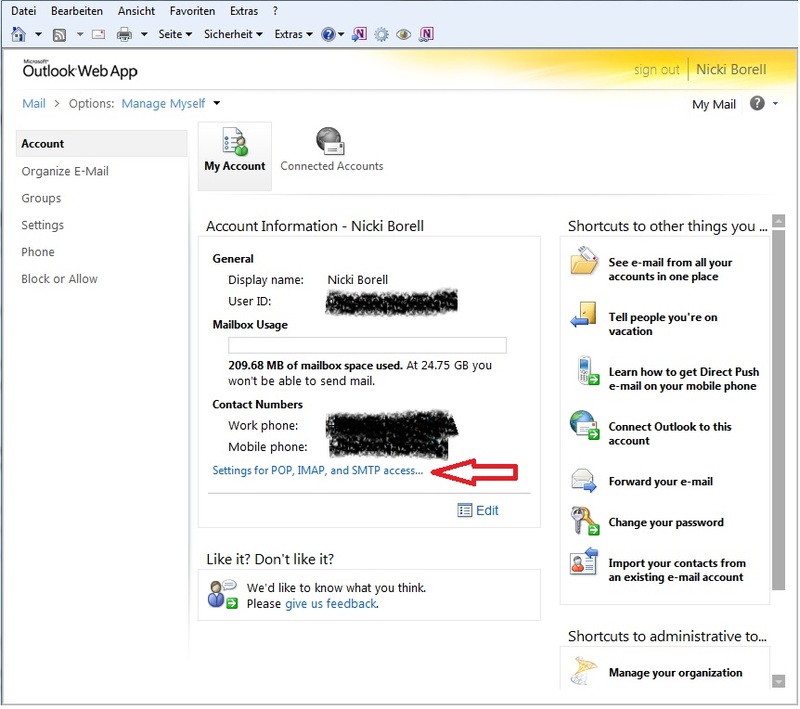 This function is hosted in the Termstore. We can now easy configure “Exclusion” and “Inclusion” Terms. 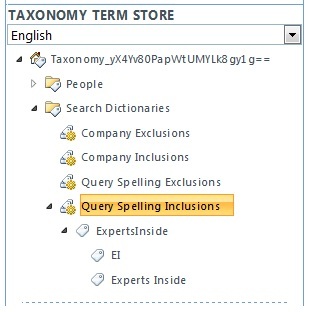 Another big benefit is, that Terms configured in the “Inclusion” Termset also used for “Did you mean” functionality. 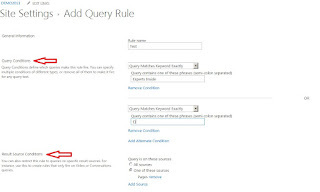 Query Rules are new in SharePoint 2013. It is a feature that gives us the option to tailor results in a very flexible way. 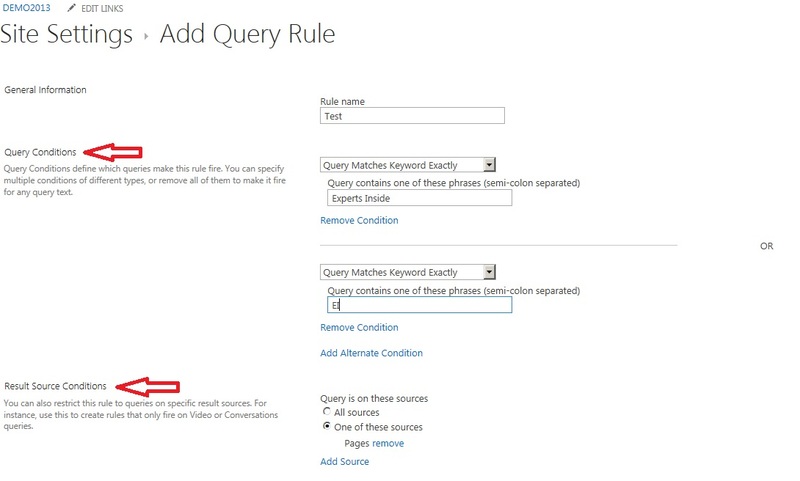 Query Rules are set on Site Collection Level. o In this section we can defined what happened if the rules matched. 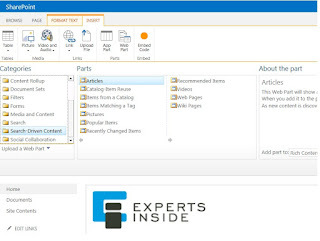 This is just a little bit similar to what we know as “Best Bets” or “Visual Best Bets” from SharePoint 2010, but much more powerful. o The Query is built here. 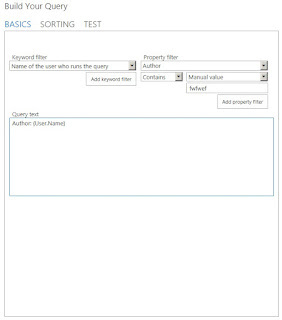 You can use Keyword Query Language to add keyword filters and property filters. 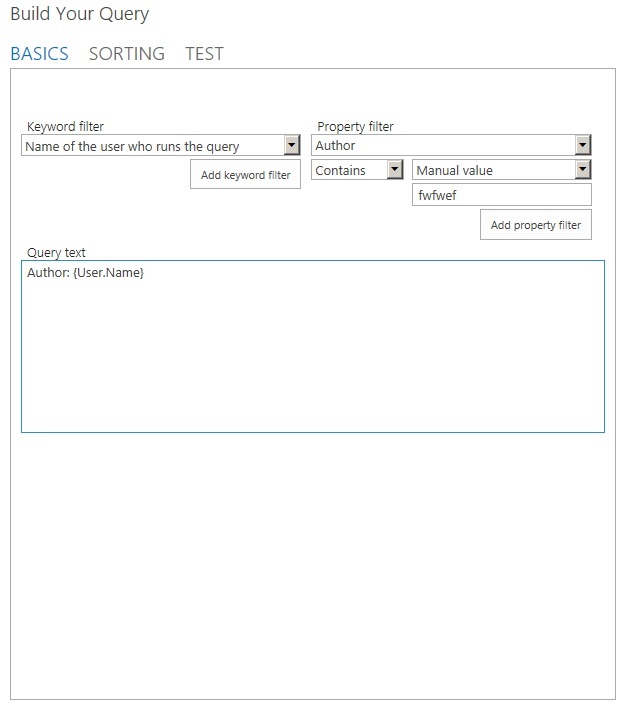 Keyword filters query the full-text search index. 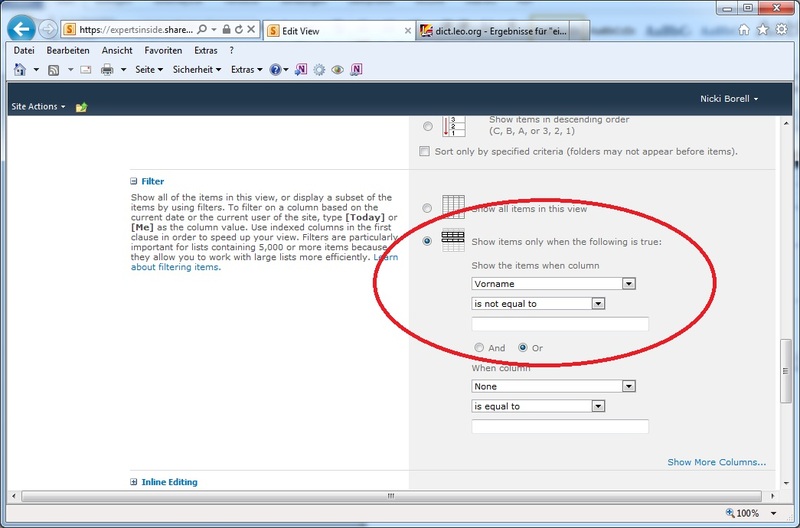 This call for example will only show content where the “Author” is the logged on user. 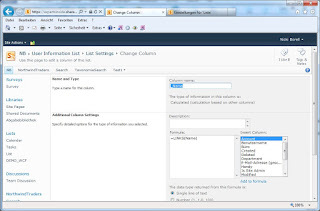 o Test tab in the Query Builder is to evaluate the query that you built. You can experiment there to see whether changing variables would have the effect that you want on the query. 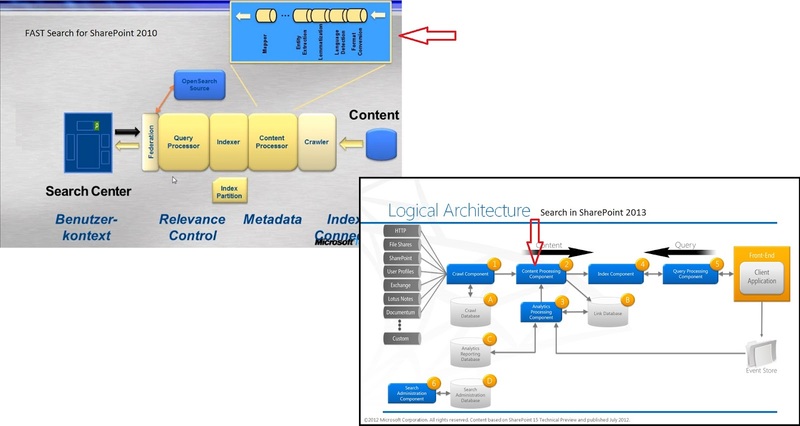 Fact 1: In SharPoint 2013 the two Search Engines “SharePoint Search” and “FAST Search Server for SharePoint” was combined in one Search Engine. 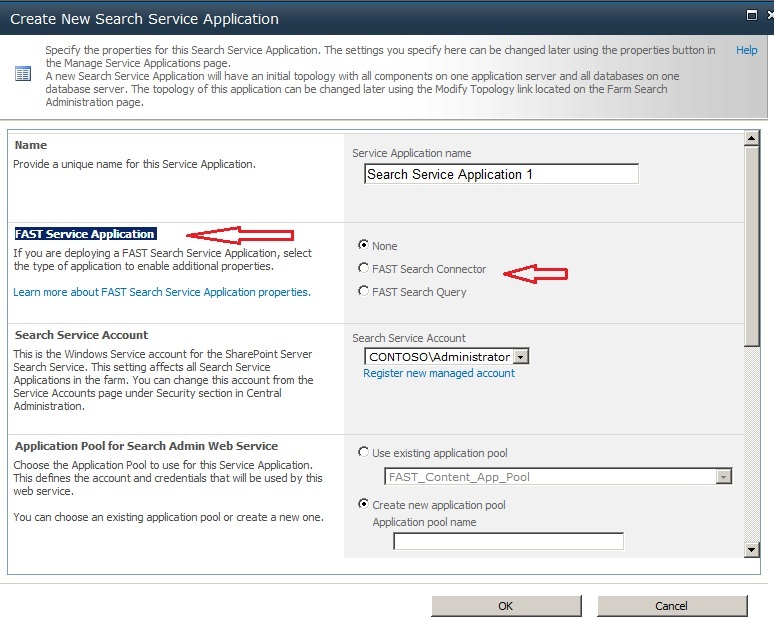 The functions / fields: Name, Type and Mappings to Crawled Properties were the same in both SharePoint 2010 Search Engines. 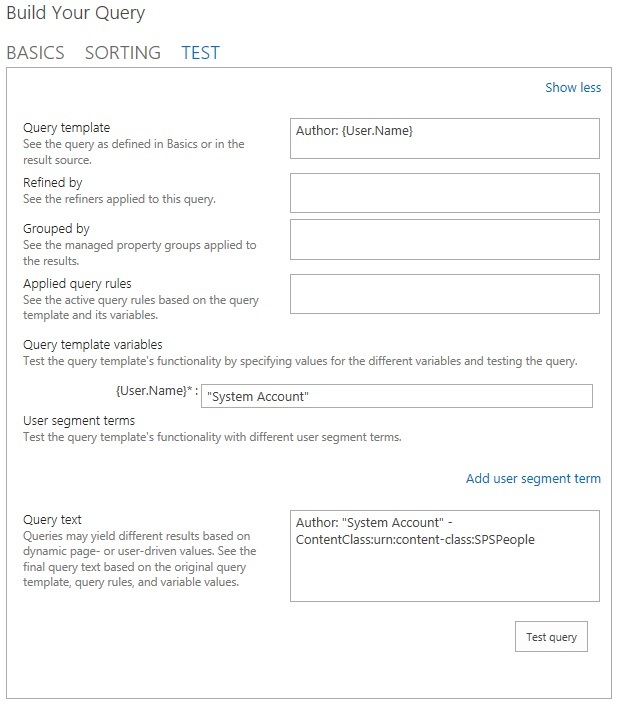 There are some more options in the new SharePoint 2013 Managed Property configuration, but this will be part of “Part IV: Admin Stuff”. 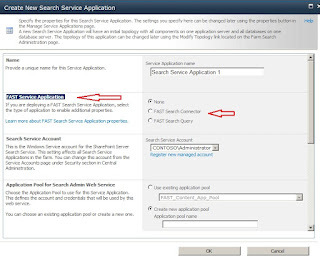 Crawled Properties are the same in FAST, Enterprise Search, and SharePoint 2013 Search. 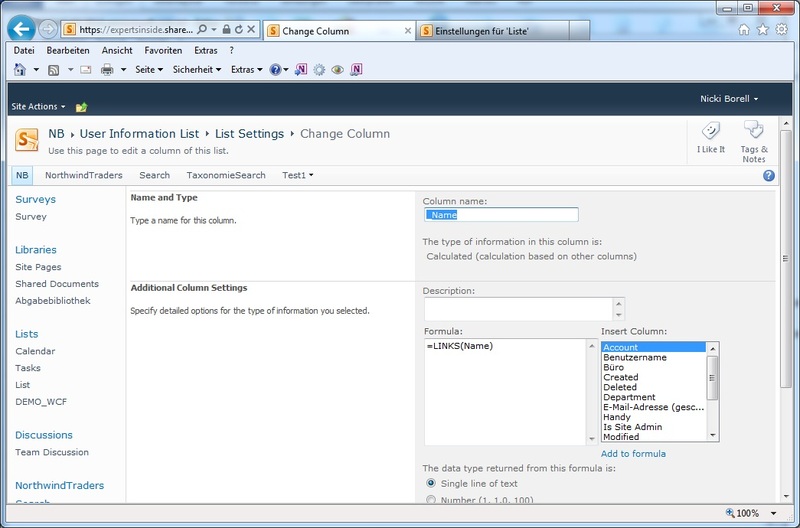 You can see that the function for ignore list and spell checking also moved to the Termstore. In detail we will have a look at this in Part III. In SharePoint Server 2010, the XRANK operator was available only with FAST Query language (FQL). 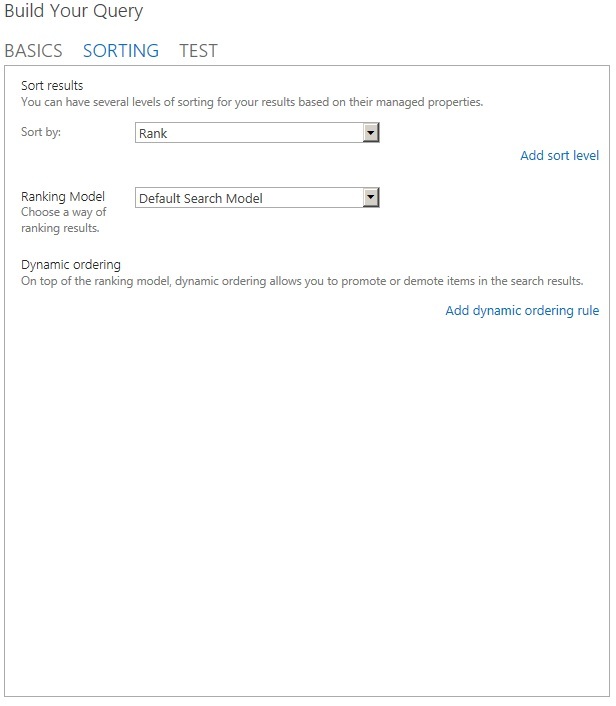 The XRANK operator provides dynamic control of ranking. 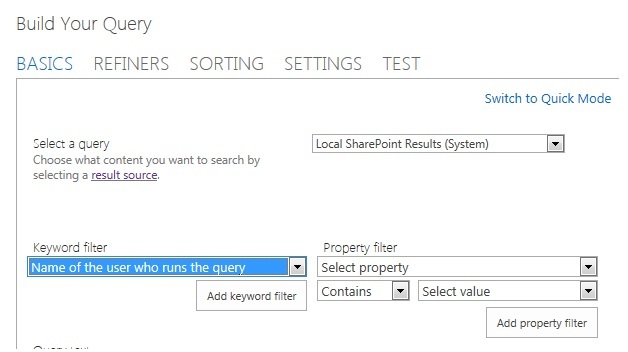 SharePoint 2013 Search does not longer support SQL syntax. 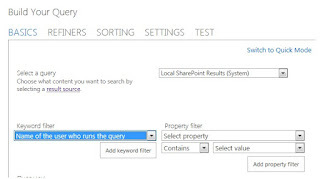 Search in SharePoint 2013 supports FQL syntax and KQL syntax for custom search solutions. 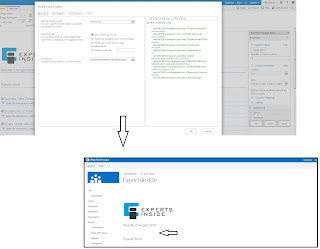 FAST stuff and FAST specific components like the “extended WebCrawler” or commanding tools like indexerinfo.exe are no longer part of SharePoint, at least not part of the SharePoint 2013 Preview version. Developing custom connectors / crawler is now standardized. 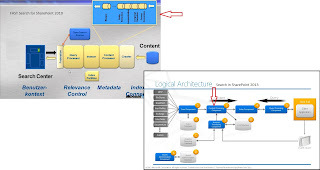 In SharePoint 2013 this is part of the common Search Architecture.